Our platform is simple and transparent. Log your entire credential file from your computer or phone in a few simple steps. We will tell you exactly which credential documents are missing or outdated with automatic reminders. 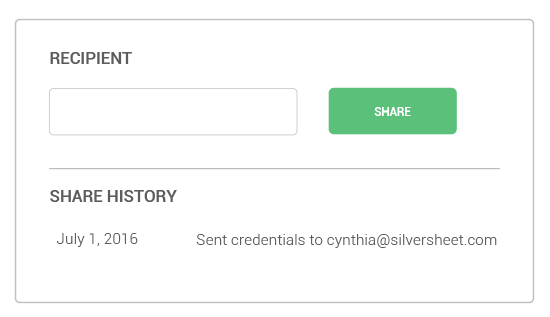 Sharing credential file with facilities has never been so easy. 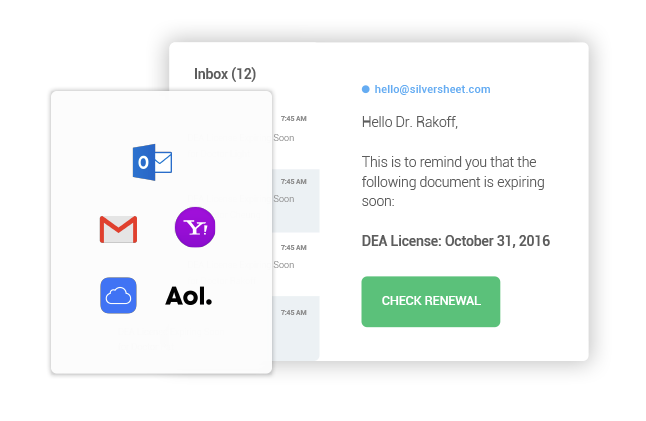 Silversheet automatically syncs with connected facility accounts and lets you share by email. Grant access to your administrator who can manage your credentialing. 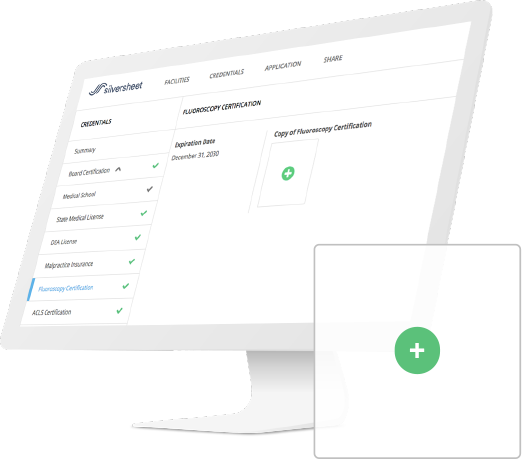 Join thousands of doctors who are using Silversheet to connect with facilities and manage their credentials digitally.